Renovation TV Shows: Myth or Reality? If you’re like us, you love a good renovation show on HGTV or the DIY network. It’s always fun to see a home transformed from awful to amazing in just under thirty minutes. However, sometimes what you see on television doesn’t exactly reflect reality. 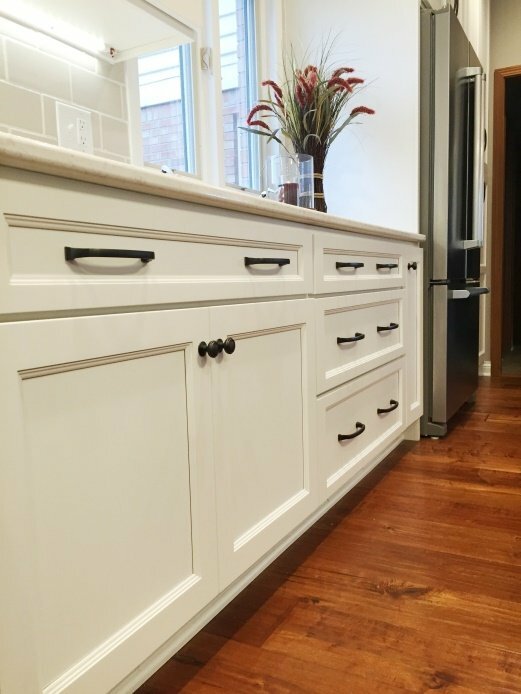 We’ve done hundreds of bathroom and kitchen remodels, and installed thousands of feet of flooring, and we can tell you – you can’t always believe what you see on TV. Here are some myths you might see on renovation shows, and the truths we’ve learned from years of experience. Any renovation or real estate show will tell you that granite countertops are a must-have item, and that anything else is unacceptable. We agree that granite is gorgeous and a lovely choice for your home, but it’s far from the only great material to use. 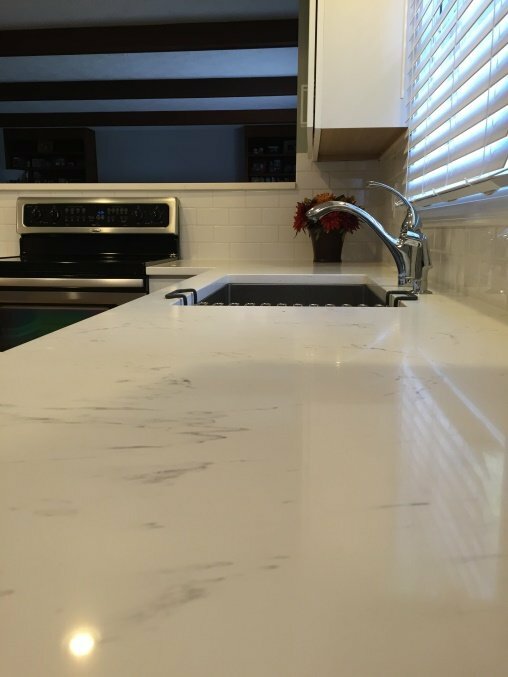 Quartz, marble, wood, and even concrete can create a beautiful and durable countertop for your home. Remodeling shows tend to put a high-emphasis on installing hardwood floors, and we understand why – hardwoods are gorgeous and add value to your home. However, hardwood floors don’t fit every budget and lifestyle. Modern technology has brought us many laminate and vinyl options that give the look of hardwood at a lower cost, and with greater durability. Carpet has also come a long way, with hundreds of stylish patterns and styles available. Hardwood is a great choice, but it’s not your only choice! When HGTV shows you the cost of a remodeling project, should you trust their numbers? In our opinion, the answer is no. The costs that you see on television are more often than not lower than the actual cost of doing a project. They may only be factoring the cost of materials, or things like advertising and product placement may affect their pricing. Either way, we recommend not trusting the numbers you see on television, but instead trusting a professional. Remodeling television shows are wrapped in a neat, 30-minute package, and that means an unrealistic time line. These shows often make it look like a complete transformation takes place in a few days, with huge chunks of the project being completed overnight. The truth is that remodeling projects take time, especially if you want them done right. We do all we can to minimize the impact to your home and family, but there’s still an investment of time required. You won’t see changes overnight. However, when the project is completed, you’ll find it was worth the time and money invested! 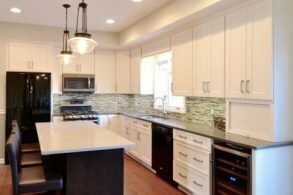 Renovation and remodeling shows and fun and entertaining, but it’s important to remember that they only present us with a small picture of what remodeling your home is like. For real answers about the remodeling experience, we recommend scheduling a consultation with our professionals. We can answer your questions and help meet the specific needs of your home. We’ll keep the drama to a minimum, while giving you a television-quality beautiful home!